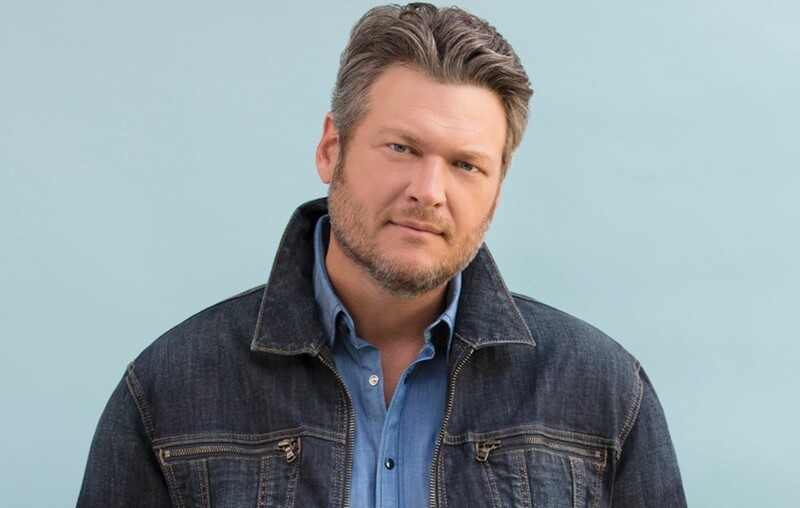 Country music entertainer Blake Shelton experienced a great personal loss when he was just 14-years-old. On November 13, 1990, the star’s older brother, Richie, died at age 24 in a car accident. Fortunately for Shelton, having a close-knit extended family helped him cope with this unexpected tragedy. As country music fans know so well, Shelton co-wrote the tune “Over You” with then-wife Miranda Lambert. The song was inspired by the impact of Richie’s death and its lyrics are pulled straight from real-life experiences. We are sure Richie would be very impressed by his little brother’s rise to stardom. Share this closer look with other Blake Shelton fans!